The members of the fifth class of the Gov. 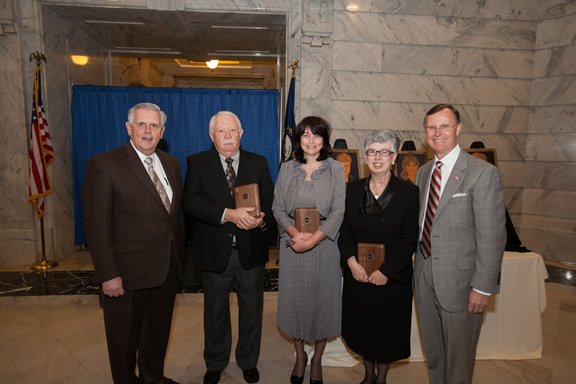 Louie B. Nunn Kentucky Teacher Hall of Fame were inducted Tuesday (Feb. 14) at the State Capitol in Frankfort. The three, chosen by a statewide selection committee, are Estelle Park Bayer, Sharon Graves and the late Helen P. Raby. The three inductees have nearly 90 years of service and touched thousands of students, Beshear said. “This year’s inductees are indicative of the high quality of Kentucky teachers,” he said. The Kentucky Teacher Hall of Fame was created in 2000 through a gift by former Gov. Nunn, who hoped to recognize the vital role that primary and secondary teachers in Kentucky play in the education of young people and the positive impact education has on the state’s economy. 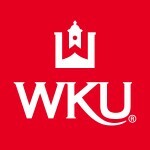 WKU was selected as the home of the Kentucky Teacher Hall of Fame because of its more than 100-year history in teacher education. WKU President Gary Ransdell said the Hall of Fame serves as a tribute to Gov. Nunn’s vision. During the induction ceremony at the Capitol Rotunda, Commissioner of Education Terry Holliday, Rep. Carl Rollins and Sen. Mike Wilson noted the lasting impression made by good teachers. “What you do is so important for the state of Kentucky and our children,” said Rollins, chair of the House Education Committee. Rollins said when teachers make a difference in one child’s life they can impact future generations as well. Wilson agreed, saying that teachers’ sacrifice, hard work and dedication create a better future for our communities, our state and our nation. “Good teachers are critical to success in any society,” he said. A native of Richmond, Estelle Park Bayer went to Georgetown College with a plan to become an English teacher. But a minor in Latin helped her land her first teaching job and led to a 35-year career. “I have thoroughly enjoyed it,” said Bayer, who retired last summer. Bayer also has advice for those considering teaching careers. “You have to love it. If you don’t love it, you shouldn’t do. I loved it,” she said. Bayer taught at Madison Central High School from 1978 to 2011 and at Brentwood Middle/High School in St. Louis from 1970 to 1972. She received her bachelor’s degree from Georgetown College in 1969, Rank II from Eastern Kentucky University in 1979 and Rank I from University of Kentucky in 1990. Her awards include the Kentucky World Language Association’s Lifetime Achievement Award, Richmond Chamber of Commerce Teacher of the Year Award, Ashland Oil Golden Apple Achiever Award and American Classical League Merita Award. Bayer is a member of numerous organizations including the state and national Junior Classical League and the Kentucky Classics Association. Sharon Graves, a native of Madison County, didn’t expect to teach eighth-graders, but she’s in her 23rd year of teaching American history to eighth-grade students at Clark-Moores Middle School in Richmond. Graves didn’t expect to become a Hall of Fame teacher, either. “It’s nice for people to recognize what you do,” she said. Her students have been excited since learning in November that their history teacher was a 2012 Hall of Fame inductee. In addition to the recognition Tuesday afternoon in Frankfort, Monday “was Graves day at our school,” she said of an event that featured signs, banners, posters and more. Graves attended Eastern Kentucky University where she received a bachelor’s degree in 1978, a fifth-year degree in 1992 and Rank I in 2002. She also taught at Towhatan School in Boyce, Va., in 1983 and at Tri-County North High School in Lewisburg, Ohio, in 1986-87. 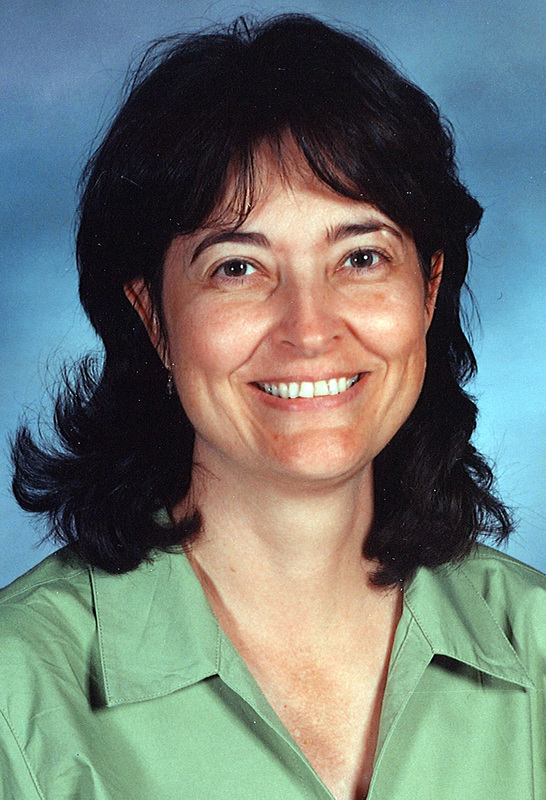 Her awards include the Daughters of the American Revolution Outstanding Teacher of American History, Kentucky Department of Education Teacher of Excellence and Kentucky Historical Society Award of Merit. Graves is a member of education and history organizations and also coaches the Clark-Moores mock trial team, which won the state championship in 2011. A native of Springfield, Tenn., the late Helen Price Raby taught in Logan County schools for 31 years. She retired from full-time teaching in 1977 but continued to serve as substitute teacher until 1991. Raby impacted countless children and families in Logan County in a teaching career that began at age 18 and continued until age 85. “If you were in Logan County and didn’t have her as a teacher, you were an exception,” said her son Rodney, who accepted the award. She died in July 2010. Rodney Raby also was one of his mother’s former students. “That was kind of different to say the least,” he said of his sixth-grade year. He called his mother “Mrs. Raby” like the other students. And she always knew that his homework would be finished. He nominated his mother for the Hall of Fame. “She would have been thrilled with today,” he said of Tuesday’s recognition. 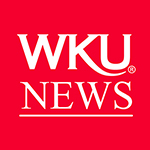 Raby entered Western Kentucky University in 1934, continued her education while teaching and raising a family, and received her bachelor’s degree in 1958. 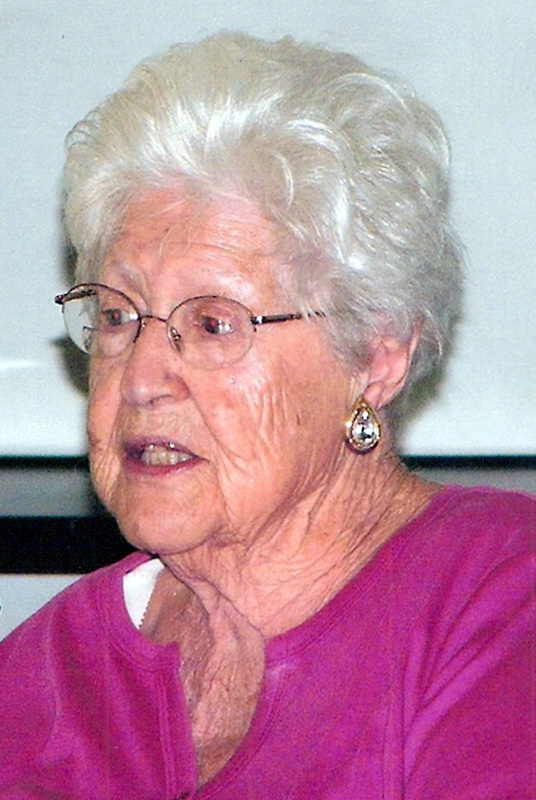 She taught in one-room schools for five years then at Adairville, Olmstead and Russellville. 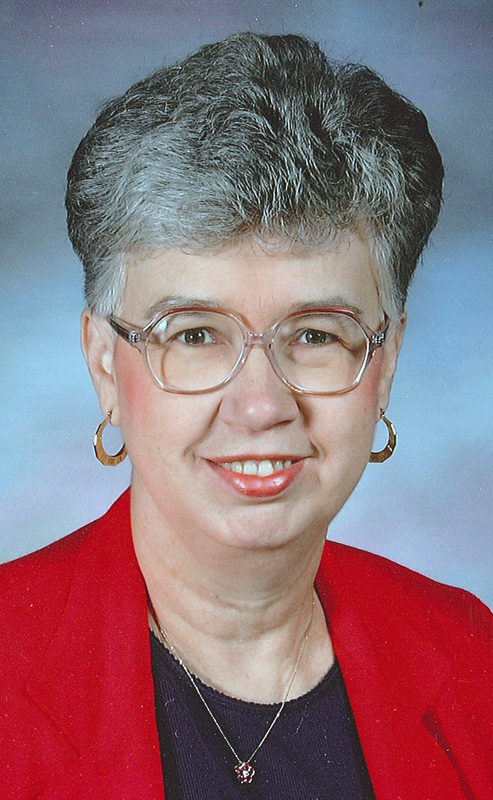 She founded Russellville Christian School at Crittenden Drive Church of Christ and helped establish Russellville Adult Day Care Center and Logan County Retired Teacher’s Association. Contact: Cathie Bryant, (270) 745-4662.